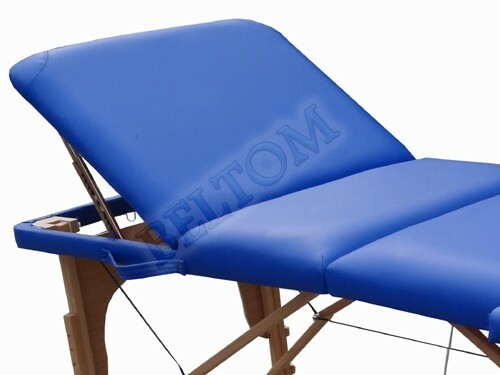 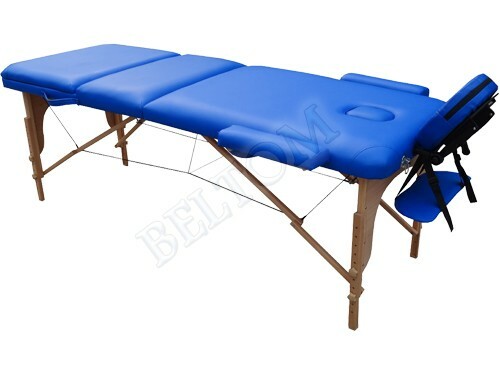 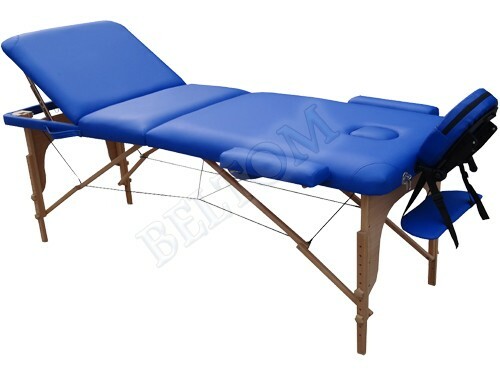 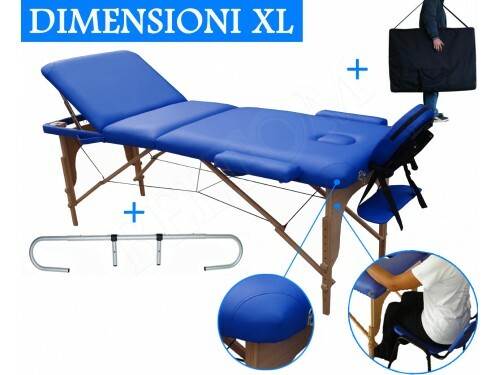 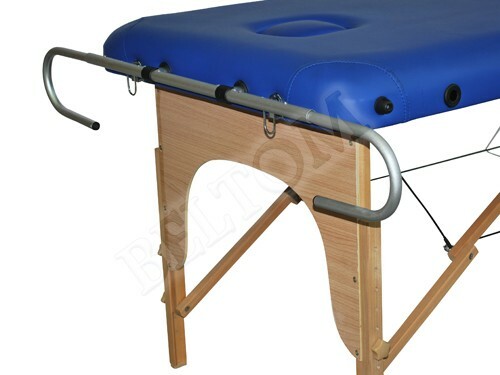 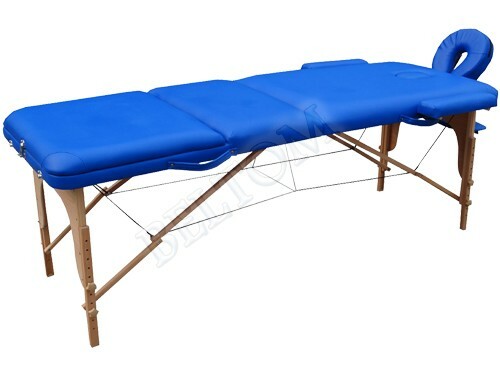 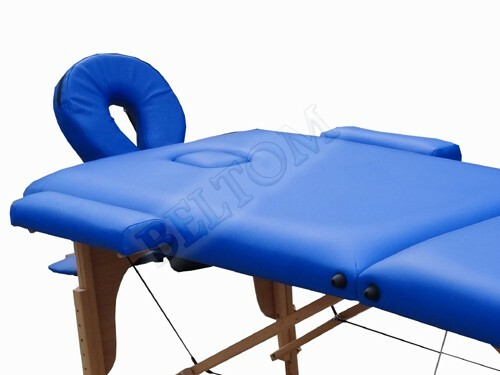 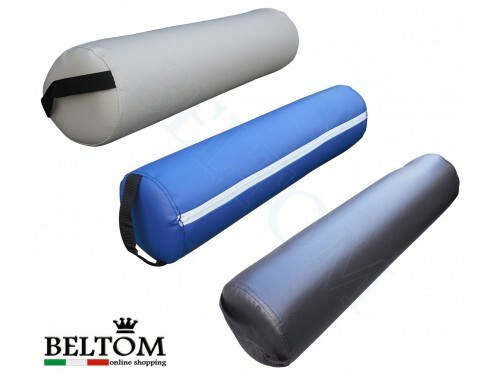 Wooden massage Bed Blue 3 section Classic + Paper Roll holder in aluminium (essential accessory for massage tables). 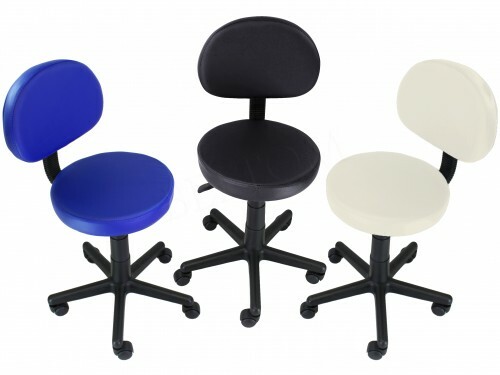 This model has a new design with rounded corners - reinforced and panel reiky. 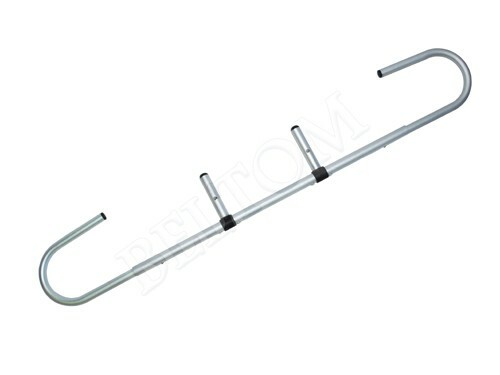 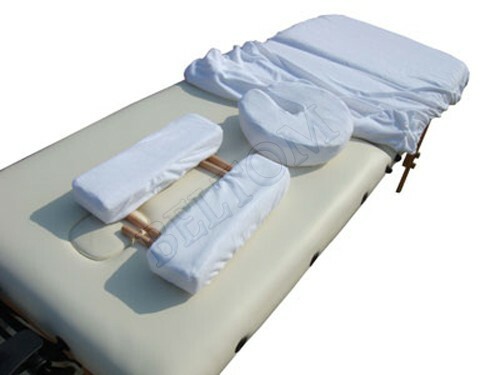 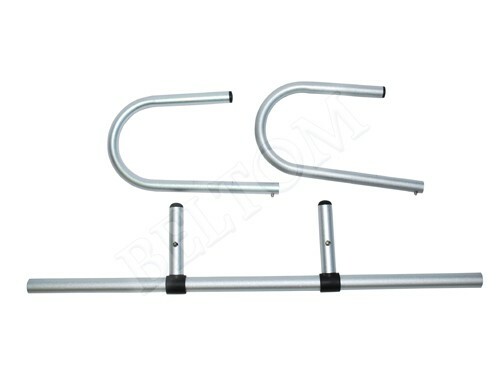 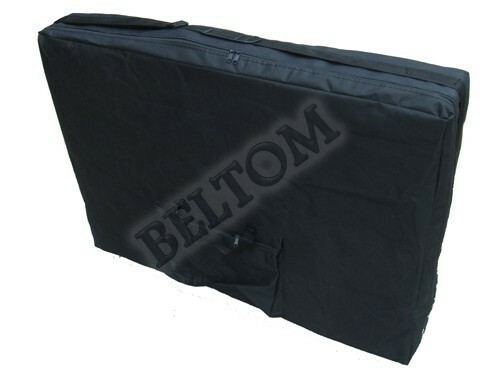 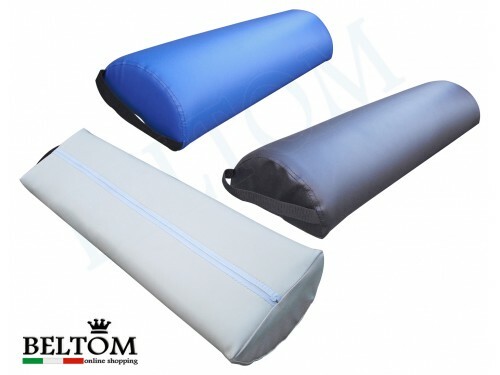 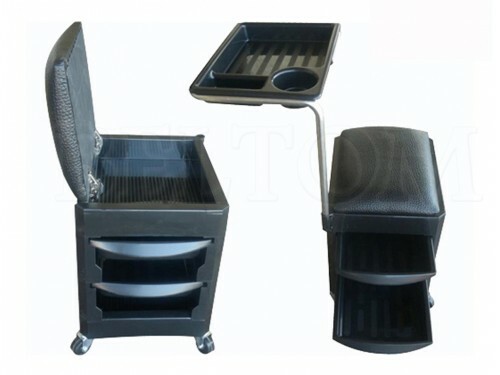 The size is XL (this is the only one in the trade to having 195 cm in length without the headrest), and is the one preferred by beauticians, masseurs and physiotherapists.